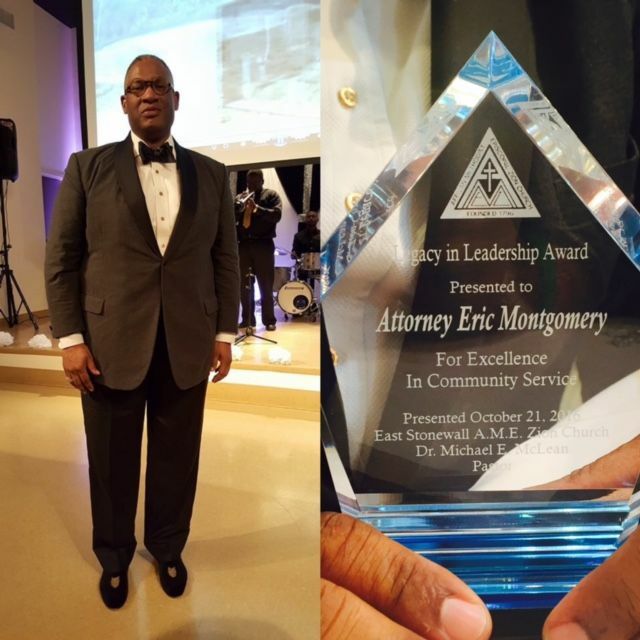 This past Friday I had the distinct pleasure of being honored by East Stonewall AME Zion Church for my efforts in the community. 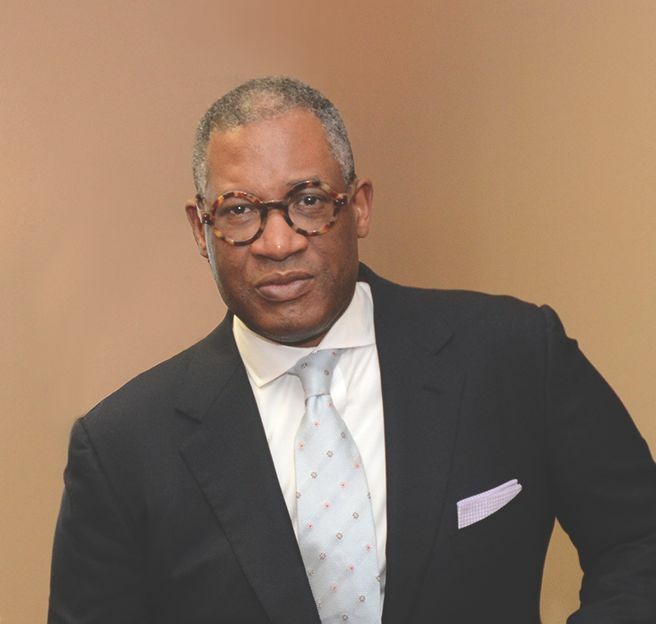 Outside of the daily work on behalf of clients, many hours have been devoted to participating in youth events, leadership seminars and speaking at various church programs where I continue to preach (no pun intended) about the importance of estate planning and having a will. Only 20% of Latino families have a will in place. When starting my law firm over seven years ago, I knew that one of my goals was to help change this narrative. If we are going to "help America become great again" we all have to do our part in making ALL families financially strong! It is a commitment our firm has made to this community. 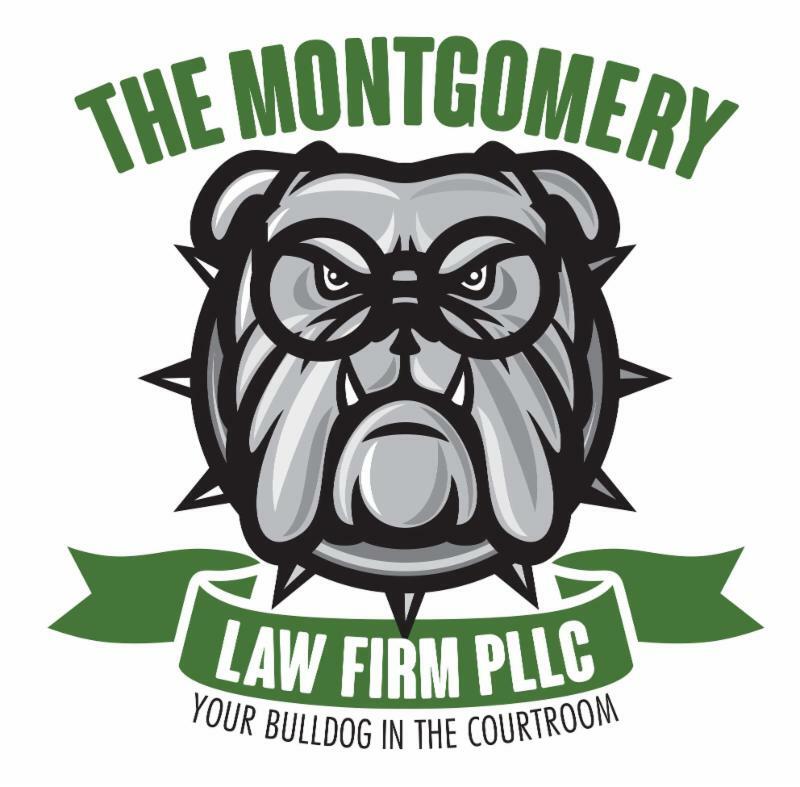 Call The Montgomery Law Firm today to assist with your estate planning needs! I want to thank East Stonewall AME Zion Church again for recognizing my efforts to making my hometown a great place - #OneCharlotte! Q: I hired a contractor to perform repairs on a house that I own before putting it on the market to sell. However the work was shoddy and incomplete. We had a written contract. Do you think I have a good chance of recovery in court? A: Yes. By having a written contract that outlined the terms of your agreement will give the court a good road map to follow. If you have solid evidence of the failure to perform through photos and other documents, it will help your chances of a successful outcome in court.